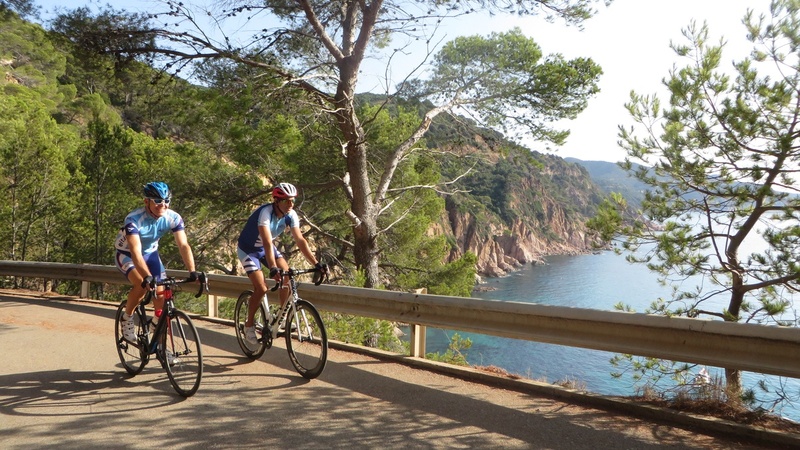 Tossa de Mar and its surroundings, are ideal for the practice of cycling holidays and for the training of professional cycling teams. 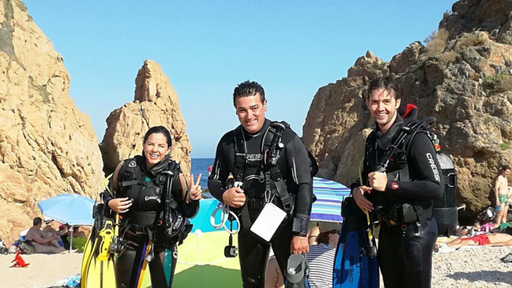 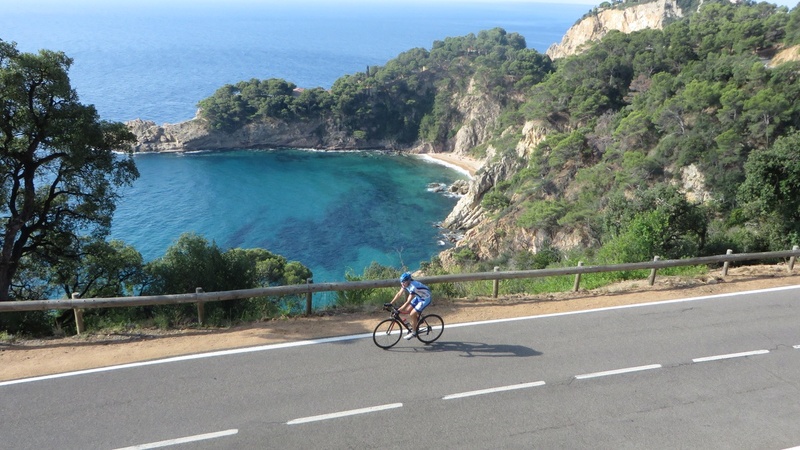 The Costa Brava offers unique routes with unbeatable landscapes. 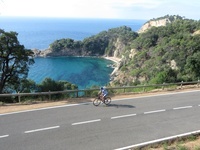 The great variety of routes of all levels makes this destination ideal for cycling. 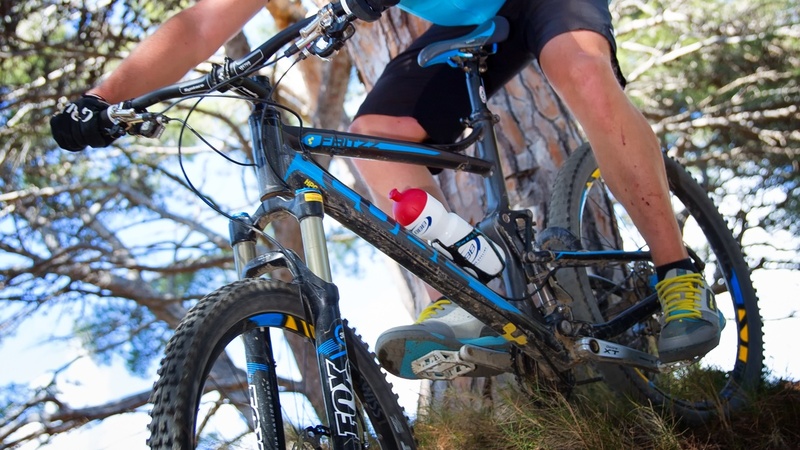 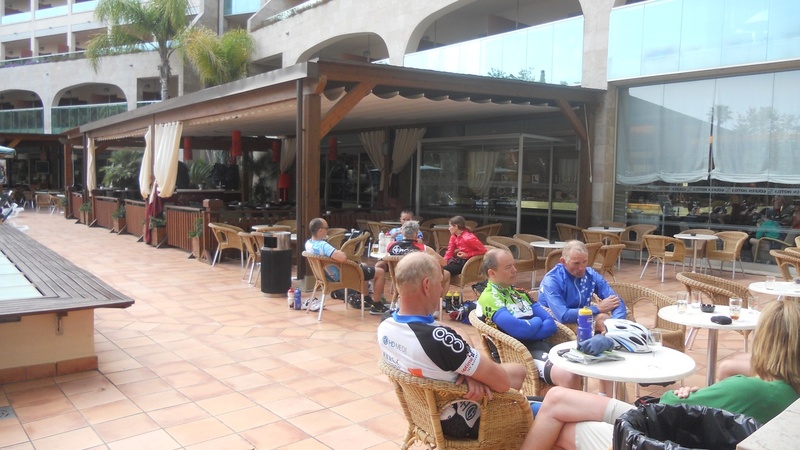 As we already know the importance of good food during a cycling excursion, we offer the possibility of making picnics by means of a self service buffet exclusively for cyclists, with all the carbohydrate needs necessary for the cycling journey. 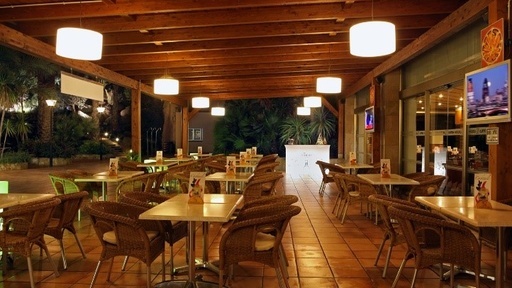 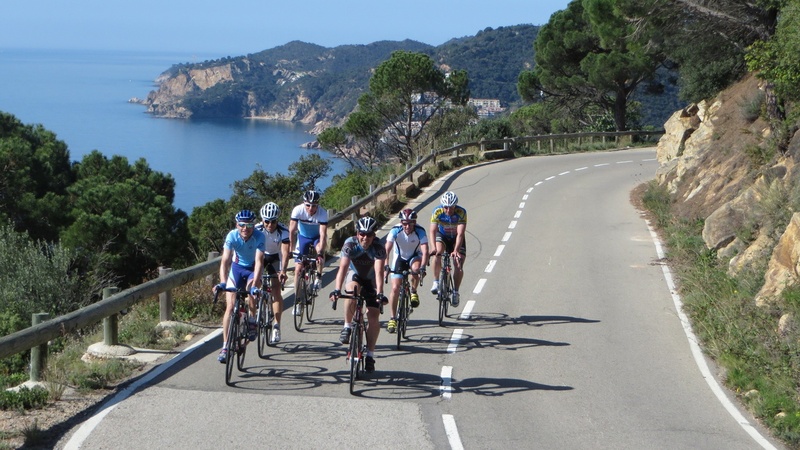 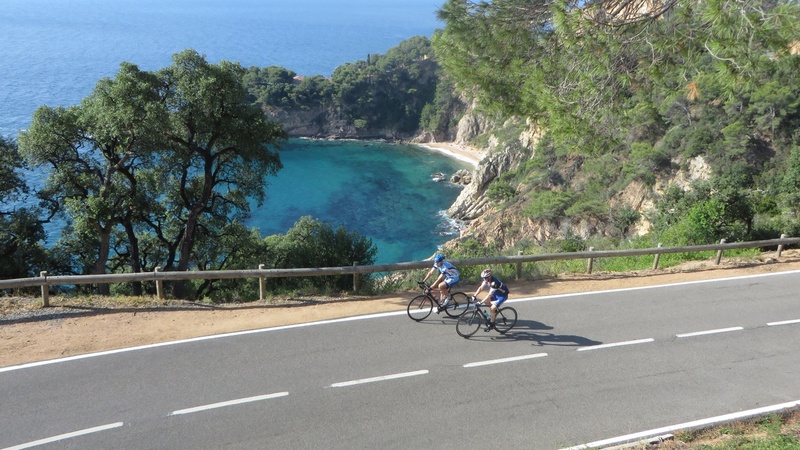 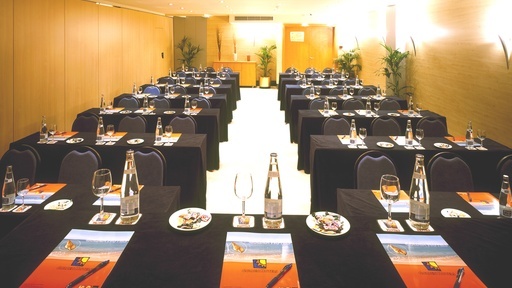 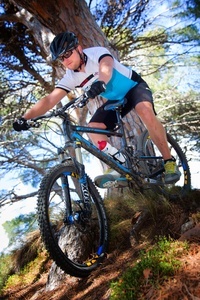 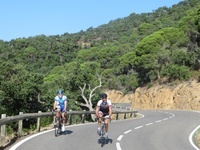 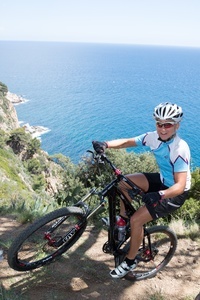 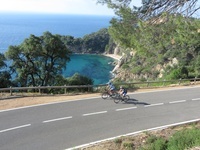 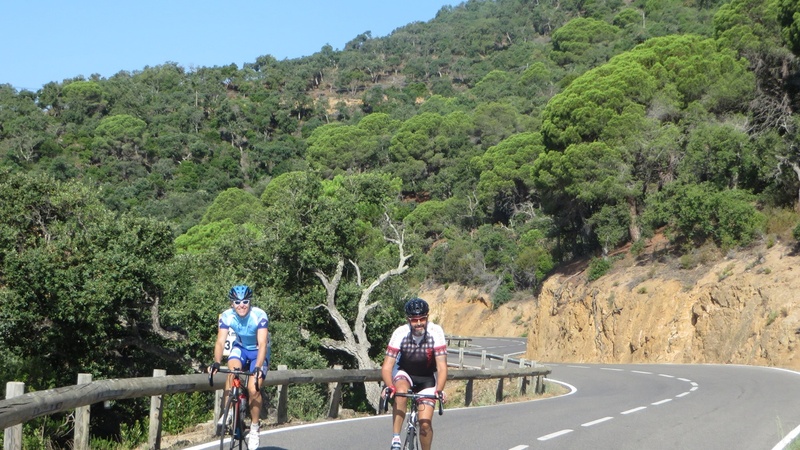 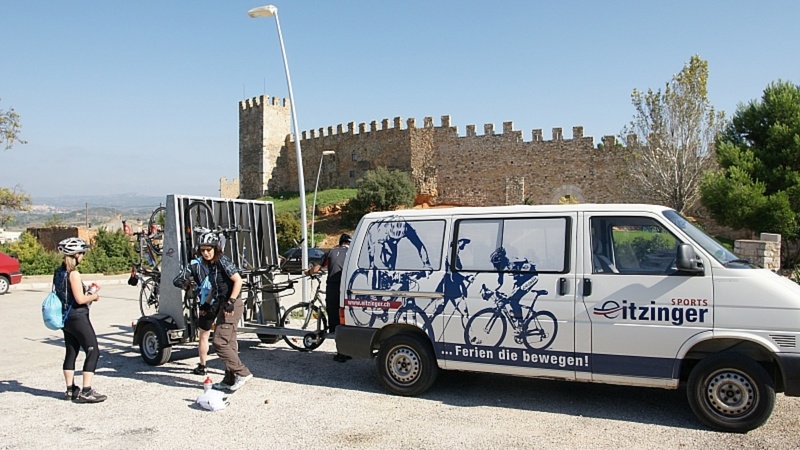 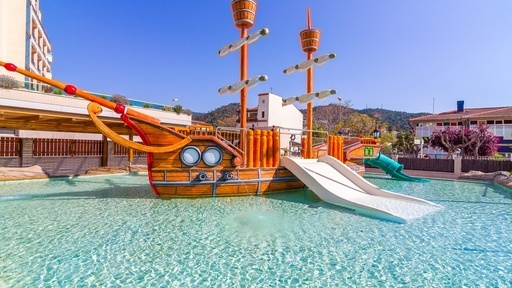 All to enjoy a perfect cycling holiday in Tossa de Mar. 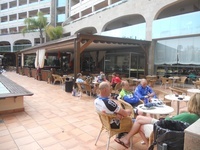 Guests are reminded that bicycles are not allowed in the rooms.